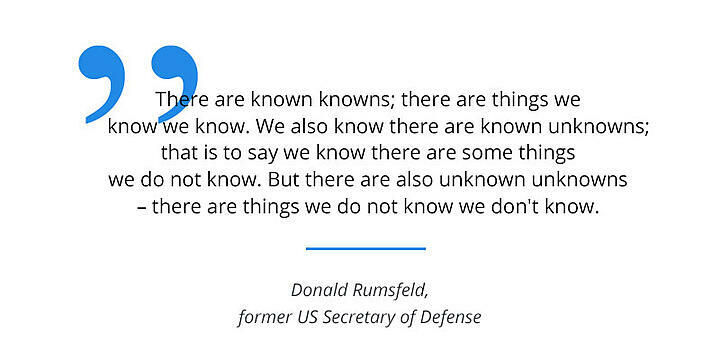 This quote is from the former U.S. Secretary of Defense Donald Henry Rumsfeld, who mentioned: “unknown unknowns” (Rumsfeld, 2002). Since then, people have started using quadrants of knowledge, i.e., known known, known unknown, unknown known, and unknown unknown, to understand and explain the nature of risk but also of leading to an opportunity. For innovators so much of innovation is hard to detect, it needs discovery and working through these quadrants of knowledge as well. We need to treat ideas the same on how anything needs assessing but it needs to pass through a different thinking about knowledge understanding, as there are ‘known knowns’ and ‘unknown unknowns’ and we need to prepare for both within our innovation activities. Our pursuit in life is often the same as our innovation efforts, it is in the search for discovery. Often it happens, that we already feel better equipped for exploring and observing by just getting out of our usual everyday working environment. I would like to see emerge a different ‘sustaining’ capacity built around innovation as the continuous core, constantly evolving, adapting, learning and adjusting, in perpetual innovation motion. 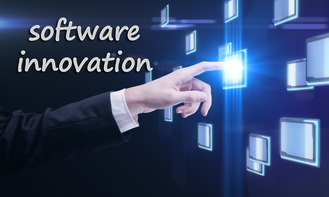 A truly integrated innovation solution that sits in our organization to allow innovation to be fully leveraged and exploited. We need to recognize innovation has many touch points, a myriad of dimensions that need to be aligned and integrated. I genuinely believe we need a solution provider, who takes a more holistic view of innovation management that can make a significant advancement on where we are today, in our processes and systems. 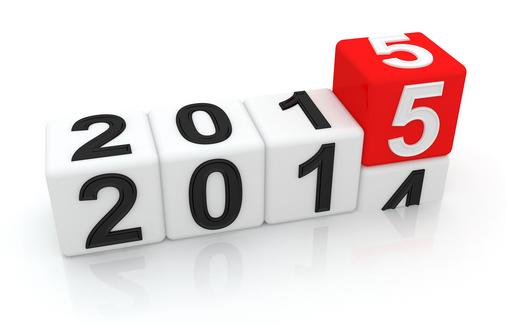 These need a total integrated solution as the approach. this has its complexities in the challenges but we do have the potential through technology deliveries, platform constructs, using the flexibility and adaptability found in the cloud and if we combine this with our innovation management understanding, then we can to begin to construct this systematically and thoughtfully. It is very achievable and necessary for our organizations abilities to absorb and translate knowledge into innovating growth, something missing for many.